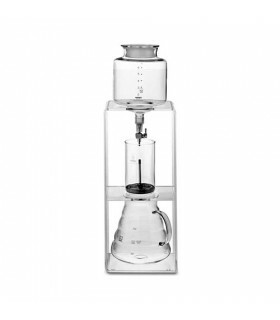 For anyone who likes cold brewed coffee, the Hario Mizudashi Cold Water Brew Pot is the ideal product due to its simplicity and ease of use. 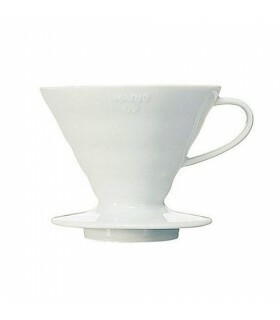 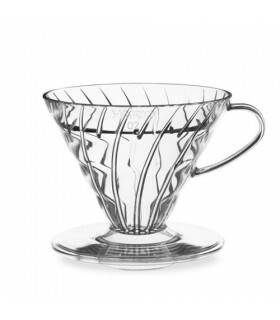 Unlike the Hario Cold Dripper, where the water flows freely through the ground coffee, the Hario Cold Water 'Mizudashi' Brew Pot is a total immersion brewing method, that produces a ready to use cold brew, which can be served straight from the fridge. 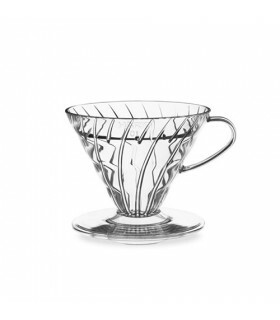 Simple and classic brewing system that brings out the full flavor and coffee aromas by slowly allowing the oils to infuse with cold water. 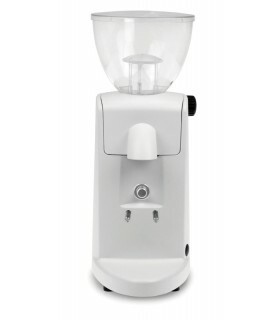 Cold brewing preserves delicate flavor compounds, while eliminating bitter oils and acids that would be extracted at higher temperatures. 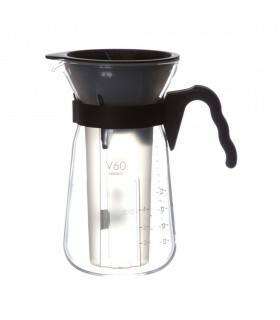 Fine grade mesh filter ensures clarity in the cup. 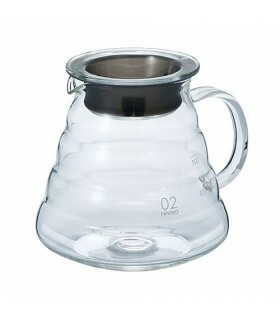 Makes a perfect cold brew base that is ideal for ice coffee served neat over ice or with a dash of milk.